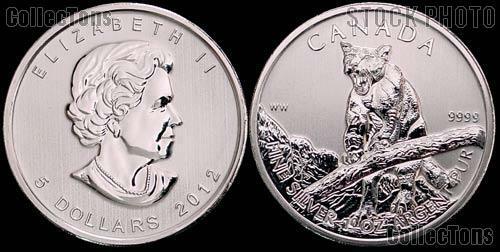 We are pleased to offer for sale this 2012 Canada Silver Cougar Coin. Each Silver Cougar contains one ounce of .9999 fine silver with a diameter of 38mm and a weight of 31.1 grams. These coins have been taken from original RCM rolls. The Silver Cougars carry a $5 Canadian face value. This is the third coin released as part of the mint's "Canadian Wildlife Coin Series" program. Senior Canadian Mint Engraver William Woodruff designed the reverse of this 2012 Silver Cougar depicting the cat showing his teeth with jaws wide open. 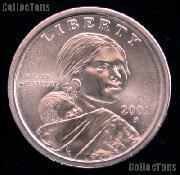 These Silver Cougars should make a great addition to any collection!.